Thursday 9th March was not only the 8th annual No-Cannes-Do, it was the biggest turnout yet! The event, co-sponsored by Michael Sparks Associates, McLaren, IDI Gazeley, DTRE and Canmoor, is an annual highlight for the industry, and invitations are extremely sought after. 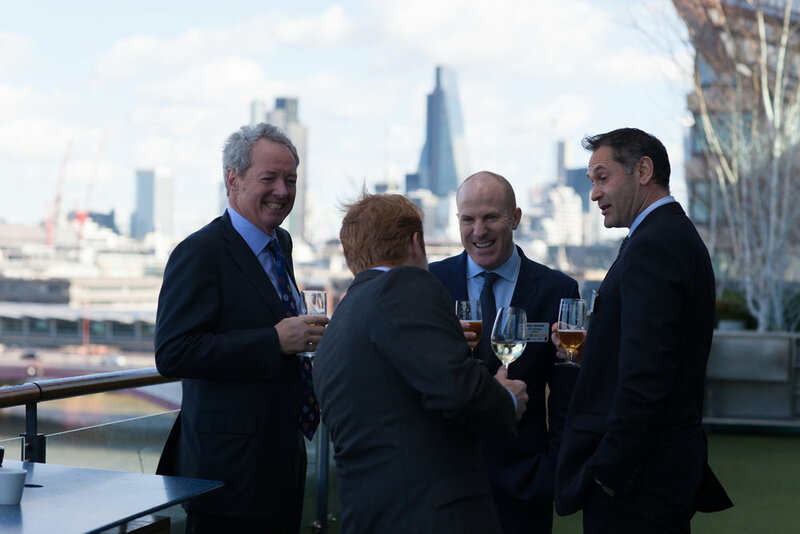 The sector’s finest gathered for the pre-MIPIM warm up at London’s OXO Tower, and with the sunshine turning up as well it was yet another fantastic day. Leading the co-ordination of the event, MSA’s Rebecca Driscoll said demand to attend No-Cannes-Do always exceeds capacity and the response this year was overwhelming. Everyone realises what an enjoyable day and brilliant networking opportunity it is, and requests to be on the 2018 guest list are already coming in! MSA extends a huge thanks to everyone who turned out to make it such a fabulous day!